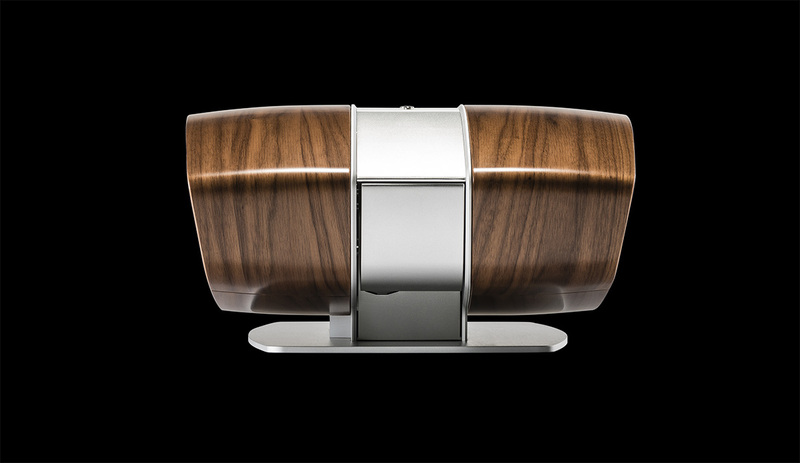 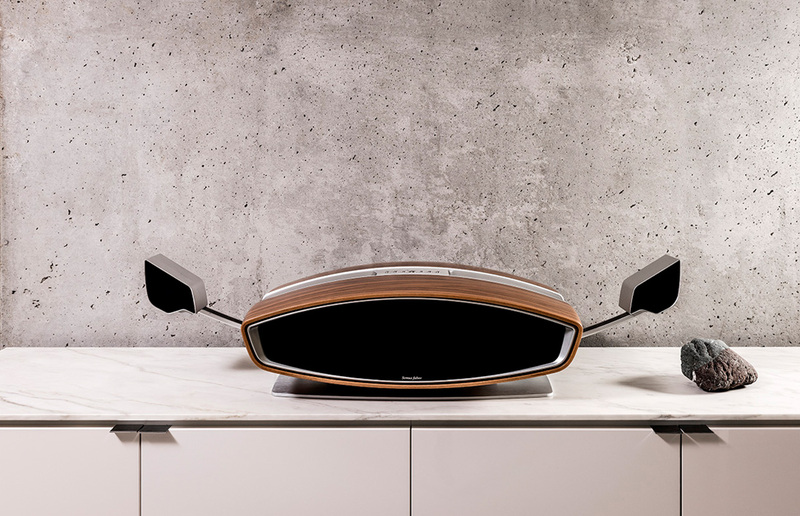 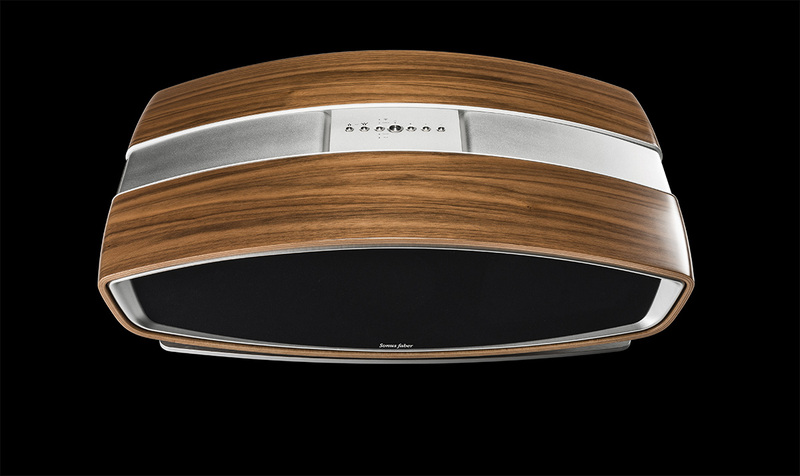 In 2016, this project has re-born with new technology and design solutions: Sf16 is the first “all-in-one” integrated audio system that provides powerful performances, a truly easy installing mode and usability and, in the pure Sonus faber style, is also an elegant piece of furniture with a deep luxury appeal. 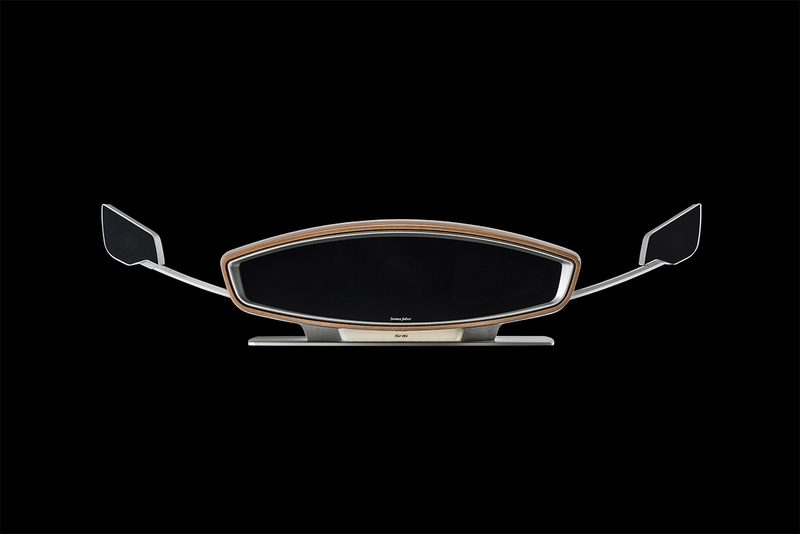 The challenge of Sf16 has been to keep all the characteristics of a good hi-fi system, reducing size and complexity of its elements; moreover, to create an up-to-date device that was as easy as a “plug and play” solution, capable of a multi-room wireless streaming technology and of course with a high fidelity sound quality; finally, the whole project had to exist in just one active and powerful “all-in-one” device. 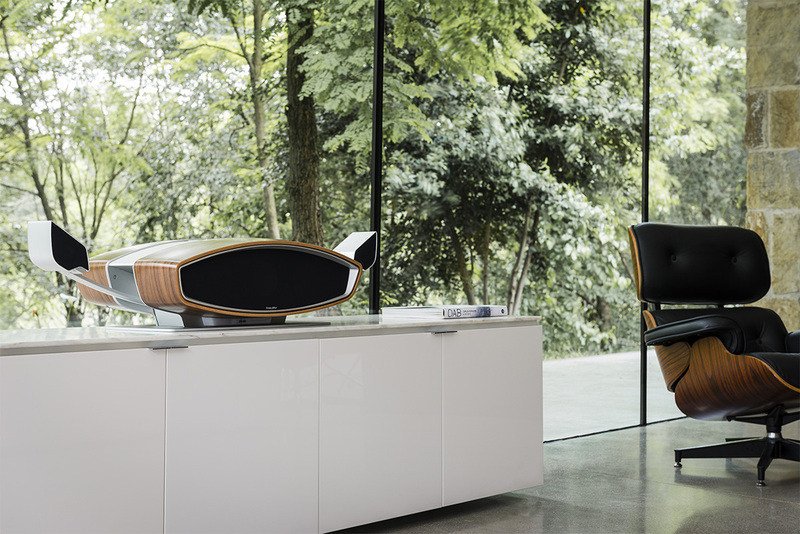 Imagine a complete hi-fi system that can actually “feel” the atmosphere of your music room: if you are relaxing alone, or if there is a huge party going on, Sf16 can modulate its power and expression to transform your place into a real music room.